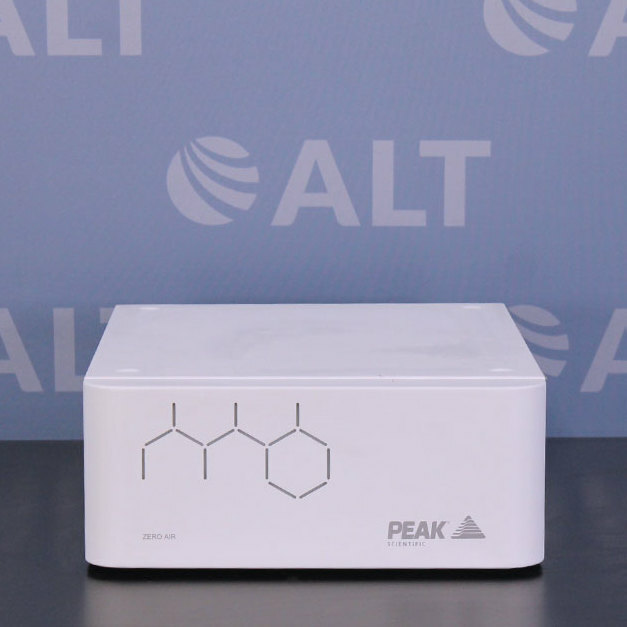 The Parker Balston SOURCE LCMS-5000NA TriGas Generator converts ordinary air into pure nitrogen gas. 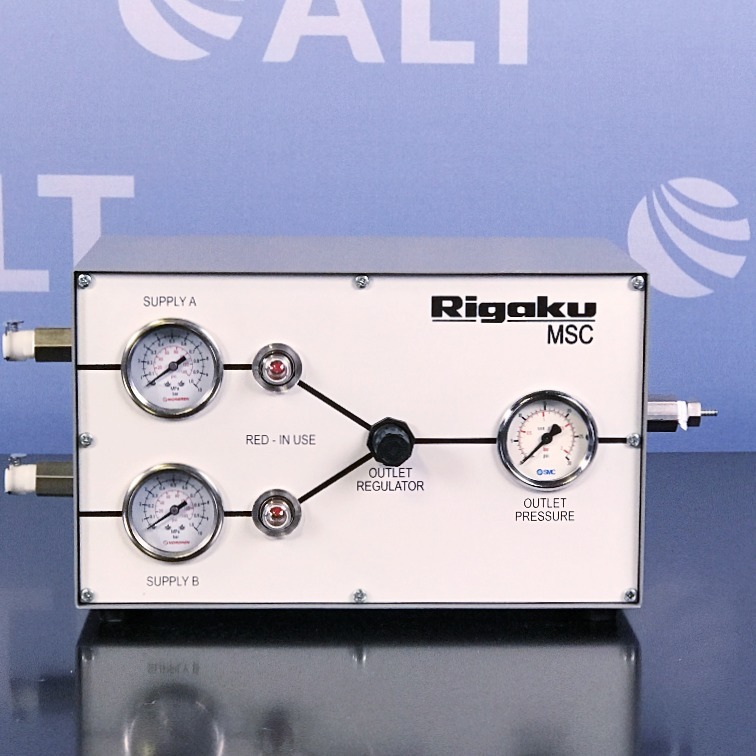 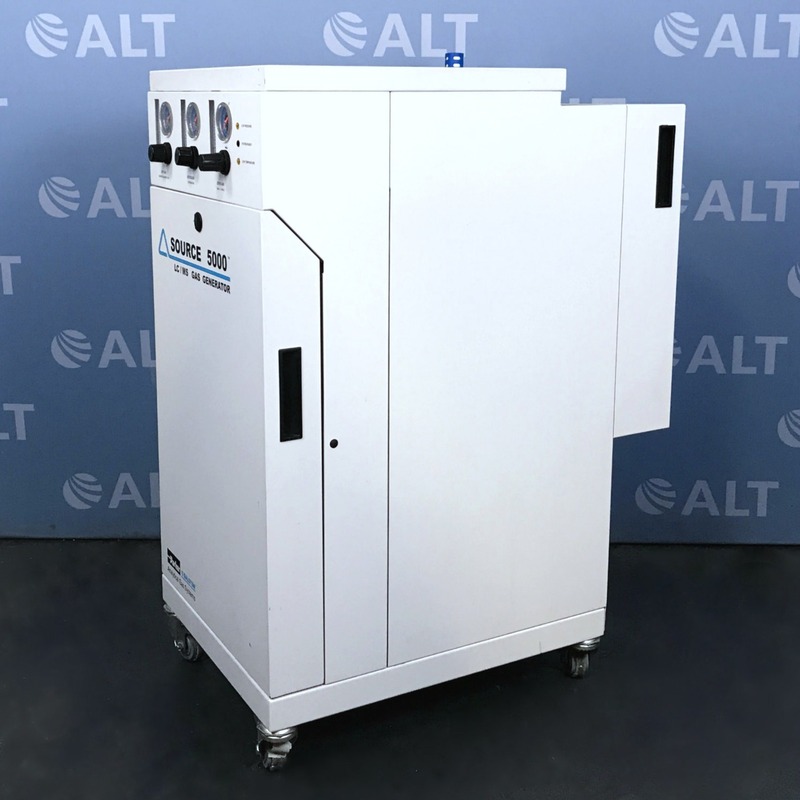 The stainless-steel gas output ports on the generator connect easily to your LC/MS instrument ensuring continuous nitrogen supply with no dependence, and no need for high pressure nitrogen cylinders that would otherwise take up extra space in your lab. 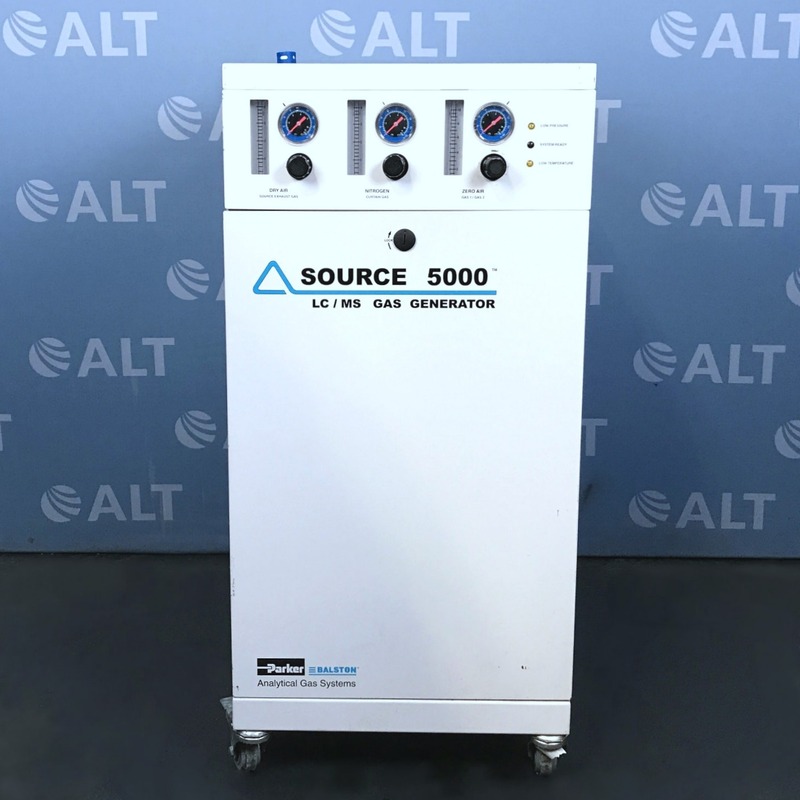 This generator eliminates the need for secondary gas management systems since gas distribution, pressure and flow are all incorporated in the instrument.